Royal Selangor tapped five of the finest names in Malaysian contemporary art to create a collection of pewter pendants in aid of Badan Warisan Malaysia. Mia or life in Hokkien reflects each artist’s personal insights into life. This entry was posted in News & Events and tagged 2 Jalan Stonor, badan-warisan-malaysia, Gift Shop. 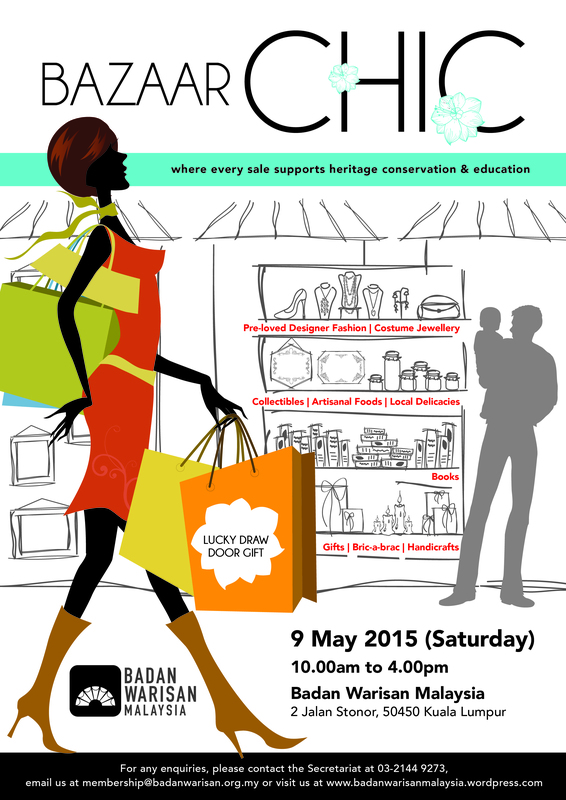 Since 1983, Badan Warisan has been the leading national heritage NGO in Malaysia. Our successes have been the result of the fabulous support we enjoy and collaborations with our members, government agencies, institutions, national and international partners. NOW is the time to take our mission to the next level by taking advantage of new media to spread the message of conservation to an even wider audience. So today, we’d like to announce the development of our new website!! This entry was posted in News & Events and tagged badan-warisan-malaysia, heritage, savemyheritage.